Emergency water damage services require 24 hour availability. Carolina Water Damage Restoration is on call around the clock to provide your emergency water damage cleanup, repair, and restoration services. We arrive quickly to remove water, restore humidity, repair, and restore your home or business when emergency water damage occurs. Storms in Clayton NC can be as powerful as they are sudden. Carolina Water Damage Restoration has all of the emergency storm damage services you need. Our technicians can handle flooding, tree removal, hail damage, lightning damage, and any other emergency storm damage services you need. Contact us 24/7 for emergency storm damage in Clayton NC. Before selling your home, North Carolina law requires home inspections take place, checking for water damage and mold. Carolina Water Damage Restoration provides Clayton NC home inspection services for homeowners. Our IICRC mold and water damage company has the tools and knowledge to find, repair, and restore any mold or water damage. 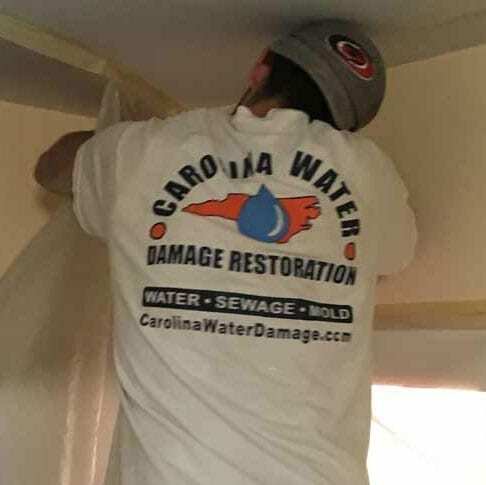 At Carolina Water Damage Restoration we have water damage remediation experts that specialize and focus on water damage restoration and water damage repairs. 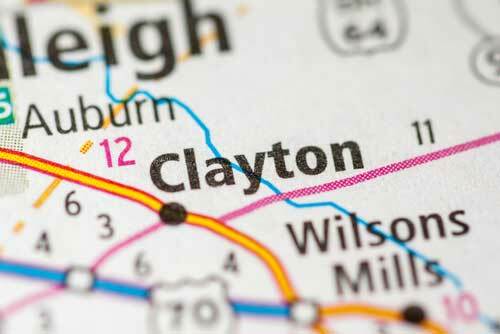 We proudly serve all residents of Clayton and the surrounding areas for any water damage that can occur. We handle storm damage, basement floods, sewage backups and possible mold growth. Instead of specializing in multiple restoration fields, our team of experts focus on water damage restoration. At Carolina Water Damage, we decide to make this our top priority because we want to be the first company you call for all of your water damage repair needs in Clayton, NC. Carolina Water Damage Restoration is the full service water damage company in Clayton NC to handle all of your cleanup, repair, and restoration services needs. Our emergency water damage restoration, flood & storm damage cleanup, and sewer damage repair services are available 24/7, allowing us to provide the services you need quickly and professionally. We are also available to provide mold testing and mold damage repair services, ceiling leak and crawlspace repair, and home inspections for residential real estate requirements. Total remediation and restoration services are the end result of every job performed by Carolina Water Damage Restoration. Our cleanup, repair, and restoration services return your home or business to pre-loss condition, and we work with your insurance carrier directly to file a claim to pay for our services as well as the restoration or replacement of your personal belongings. When you need Clayton NC emergency water damage, flood & storm damage, mold damage, sewer damage, ceiling leak, crawlspace repair, or home inspections services, contact Carolina Water Damage Restoration. If you suspect your home or business has become infested with mold call us at Carolina Water Damage Restoration. Mold can spread quickly, damage property and cause serious health issues. At Carolina Water Damage Restoration we start with mold testing then we begin mold removal. We follow this by treating the affected areas, and repairing any damaged caused by the mold. Our HEPA filtration systems improve the air quality in your home or business. After the initial remediation of the mold, our team of experts then do follow up inspections. This is to ensure that your home or business is mold free, safe and protected from future mold growth. 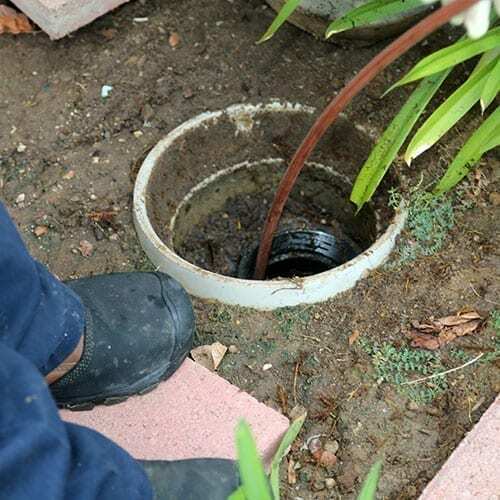 If the sewer system in your home or business in Clayton breaks or has a backup, the damage can be severe and hazardous. Harmful contaminants come from sewer damage. These contaminants carry bacteria, parasites and viruses. Our professional sewer repair team is here to help the residents of Clayton and surrounding areas. 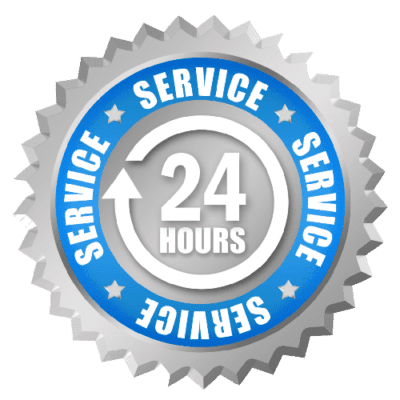 Remember, our team is available 24/7 so call now for all your sewage backup cleaning needs. Call 919-302-2729 now or contact us online! The IICRC team at Carolina Water Damage is your source for water damage and mold repair services for your roof, ceiling, attic, crawlspace, and basement. Top to bottom, Carolina Water Damage Restoration provides Clayton NC water and mold damage services for your home.. Our IICRC mold and water damage company has the tools and knowledge to find, repair, and restore any water damage or mold growth in your home, including ceiling leak and crawlspace repair services. We provide top notch crawlspace repair for water damage and ceiling leak inspection, cleanup, repair, and restoration services. Contact Carolina Water Damage Restoration today for Clayton NC ceiling leak and crawlspace repair and restoration today. Storm damage cleanup and basement floods can happen at any time. 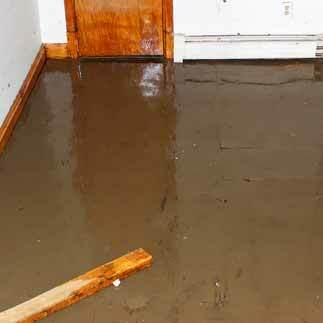 At Carolina Water Damage Restoration we understand that these floods and storm damage can lead to severe water damage. Available 24/7, our team of experts are glad to help residents of Clayton and surrounding areas. We can handle all cleanup and repairs that come from basement floods and storms. Our experts will work to repair the damage, then restore your home to new. Give Carolina Water Damage Restoration a call at 919-302-2729 or contact us online! Carolina Water Damage Restoration is on call 24 hours a day, 365 days a year to handle all of your commercial water damage restoration needs in Clayton NC. If your business has flooded, needs water removal services, or has need for mold remediation, talk to one of our water damage mitigation experts and schedule an assessment. We’ll fix the source of the water damage, if necessary, before drying and dehumidifying your business or commercial property. Once the dry out is complete, our team will repair and replace any necessary fixtures and the water damage restoration project will be complete. 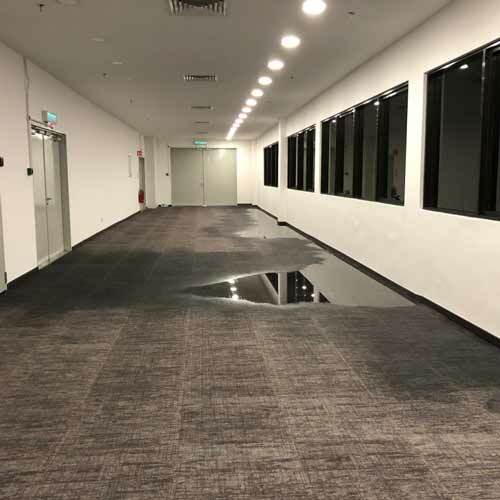 We work quickly, but because we use state of the art water damage restoration equipment we always perform high quality commercial water damage restoration work. If you own a home or a business in Clayton, you may know that appliances are susceptible to bursting, breaking, overflowing, and leaking. Refrigerators, Washing Machines, Water Heaters, Dishwasher and other in home appliances can break at any time, with no warning causing water to damage the areas the appliances are located. If the break is big enough, it the water damage can spread to other areas of your home as well. In some cases, an appliance may develop a slow leak that goes unnoticed for a long period or time. 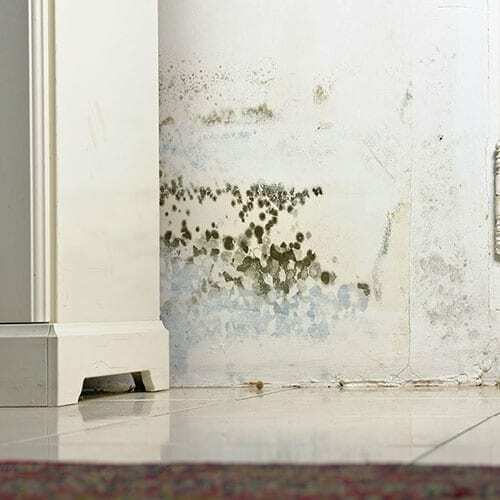 By the time you do see water spots or mold growth, there’s a good chance there’s a lot more damage you don’t see. 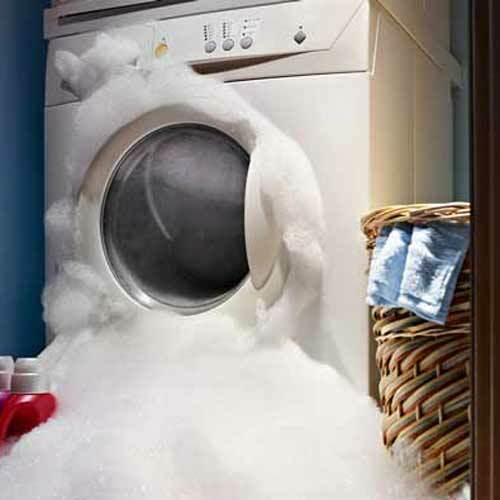 That’s why it’s a good idea to call a certified water damage restoration company at the first sign of a broken or leaking appliance. Carolina Water Damage Restoration in Clayton, NC, offers 24/7 emergency water damage restoration for homes damage by broken or leaky appliances. Give us a call at 919-302-2729 for a free consultation today. Why Choose Carolina Water Damage Restoration In Clayton NC? Carolina Water Damage Restoration is the name to trust for all of your water and mold damage restoration needs. 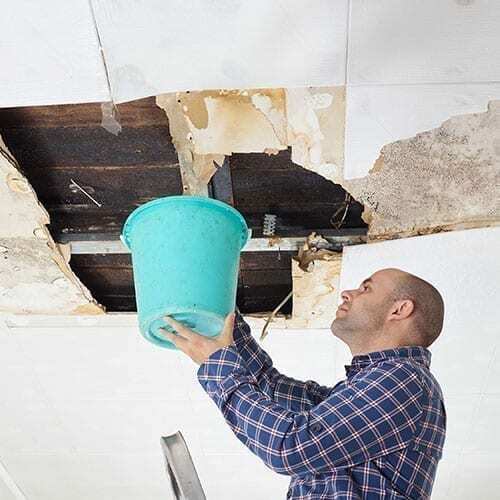 Whether you need Clayton NC emergency water damage, flood & storm damage, mold damage, sewer damage, ceiling leak,crawlspace repair, or home inspections services, Carolina Water Damage Restoration can get the job done. Our technicians can handle all of these services from start to finish. From initial cleanup to repairs and total restoration services, including handling of insurance filing and claims, Carolina Water Damage Restoration will handle your needs. Contact us 24 hours a day for emergency services or contact us to schedule a consultation for non-emergency situations in Clayton and other areas we serve including Lillington, Holly Springs, Wake Forest, Durham, Chapel Hill, Apex, Raleigh, Cary, Fuquay-Varina, Zebulon, Garner, Knightdale, Morrisville, Wendell, and nearby areas in Central North Carolina.